A seven-year-old girl from New South Wales has contracted the deadly meningococcal B disease. And it’s prompting calls for better access to meningococcal vaccines for Aussie kids. Despite being immunised against other strains of meningococcal, most Australian children are not protected against the aggressive meningococcal B strain. Only one Australian state – South Australia – offers the meningococcal B vaccine free to infants and children. It was added to the SA immunisation register for babies in October 2018 and from February 2019, will be given free to high school students. Parents in other states must pay to protect their kids from this strain. 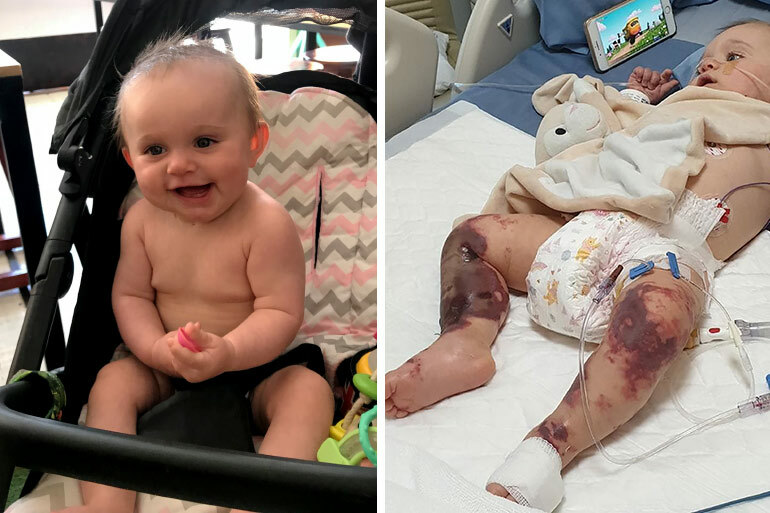 But now one of Australia’s tiniest meningococcal victims – Queensland baby Lilli Sheridan – is set to be the face of meningococcal vaccine push. The objective of this new campaign is to raise understanding, ensuring parents are aware their children may not be vaccinated against all vaccine-preventable strains of meningococcal disease. The campaign will encourage all parents to discuss their options with their GP. While multiple vaccines are currently available, there is no single meningococcal vaccine in Australia which covers all strains. There are currently meningococcal disease vaccines available to help protect against meningococcal disease on the National Immunisation Program, on state immunisation programs and via private prescription. As there are differences between programs state-to-state, it’s important parents don’t assume their children, including older teenagers, are protected against all strains of the disease. It is understandable that parents may be confused about how to help protect their children and adolescents so seeking advice from your family doctor is the best option. 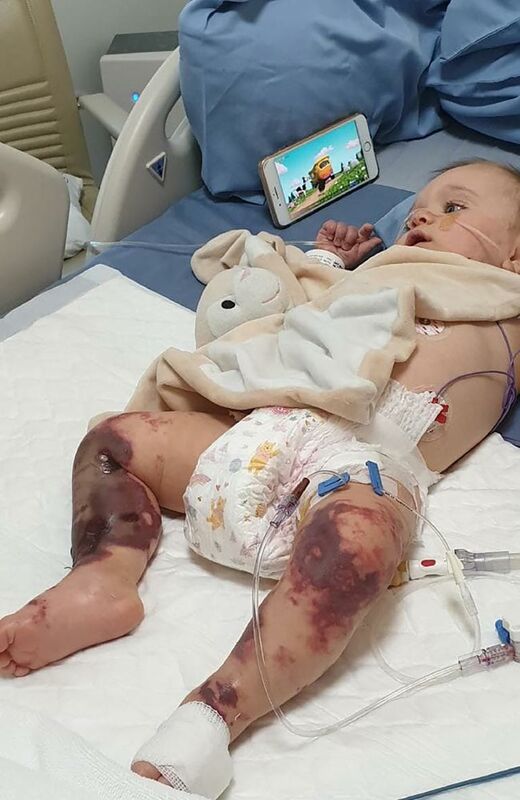 Australia had more than 200 cases of meningococcal disease in 2018. It can strike babies, children and adults. But most parents don’t realise that their children are not covered for meningococcal B in the current immunisation schedule. That’s because while there are vaccines available to protect your child against all 5 strains of meningococcal, the National Immunisation Program only includes four strains: A, C, W and Y. Only South Australia currently gives children the meningococcal B vaccine. It’s a terrifying thought, with meningococcal B the most common strain affecting Australians. And babies and teenagers are most at risk. Meningococcal disease can be fatal. Most people recover but one in 10 victims will die and a further 20% will have permanent complications. Meningococcal is an acute bacterial infection that is transmitted via mucus. Those most at risk? Children under five years, who put things in their mouth. And young adults aged 15 to 24 with their socially active lifestyles. According to Meningococcal Australia, some of the signs of meningococcal are fever, nausea or vomiting, lack of energy, tiredness or drowsiness, confusion or disorientation, dizziness, irritability or agitation, or a sore throat. Parents shouldn’t wait for the distinctive rash to appear, but seek immediate medical attention. Your doctor can vaccinate your child to protect them against meningococcal B. Infants receive the vaccine in four doses, at 2, 4, 6 and 12 months of age. All other children, teenagers and adults, receive the vaccine in two doses approximately two months apart. The only catch is that parents have to pay. And it can cost parents up to $450 to have their children protected. Elisha says she still feels terrified after the family’s close call in Thailand. 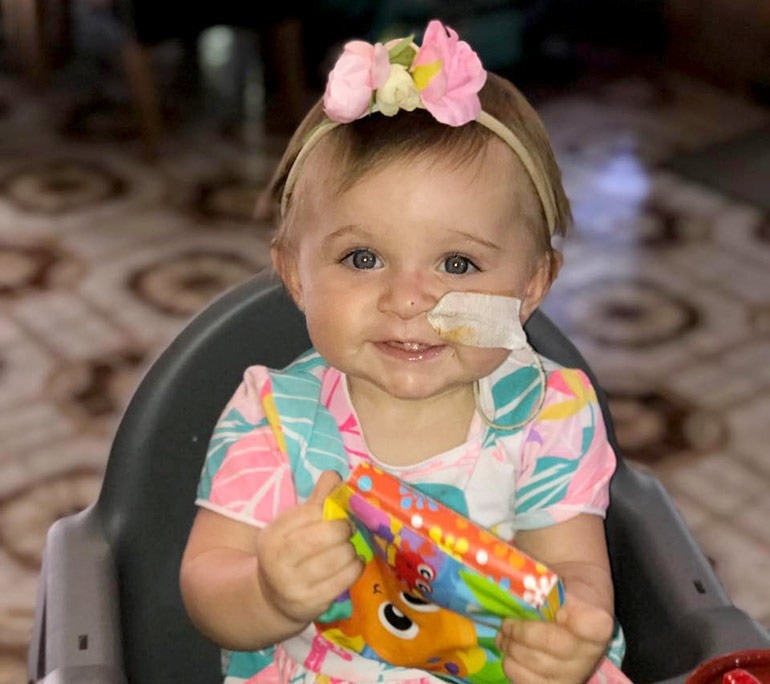 She says she’ll never forget how it almost cost her only child her life. “From the moment Lilli fell sick it has been constant fear. Fear of losing my baby. 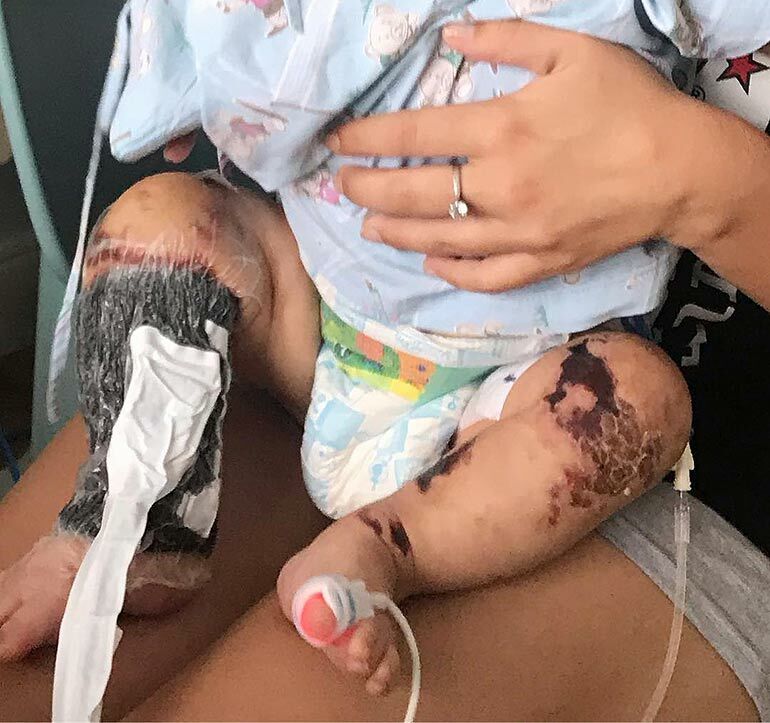 Fear of her losing her limbs, fear of her having permanent brain damage, fear of her never being able to walk again, the fear of thinking I may never see my daughter, my only child, my one true love make it to one,” Elisha wrote. No family should ever have to suffer the way ours has.